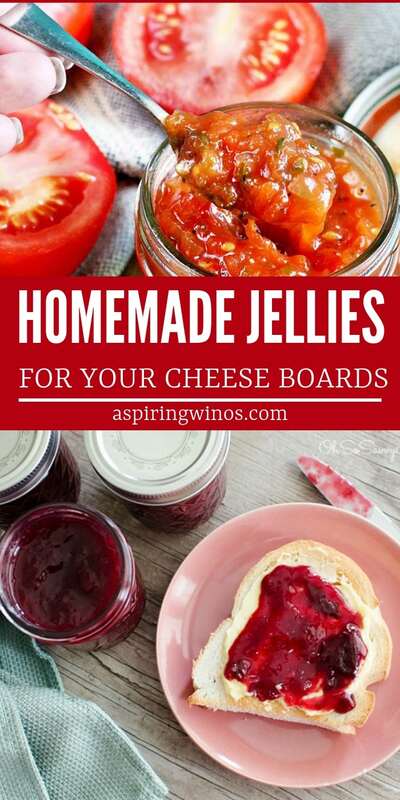 If you are hosting a party, then you are going to want the most delicious jelly recipes for your cheese board. You went the trouble of carefully picking out what types of cheese you want to include, what the board looks like and now you need to narrow down some sweet food. Each of these jellies are going to go great on your board and be perfectly elegant! 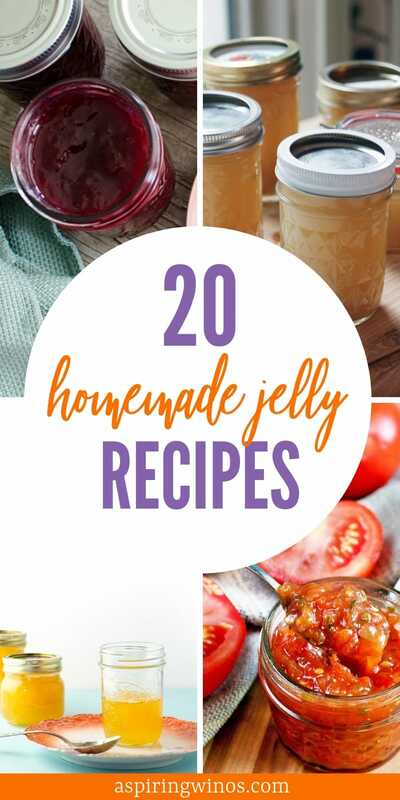 One taste of these jelly recipes and you are going to be hooked! This jelly just screams elegance and sophistication. This will go on your cheese board flawlessly. 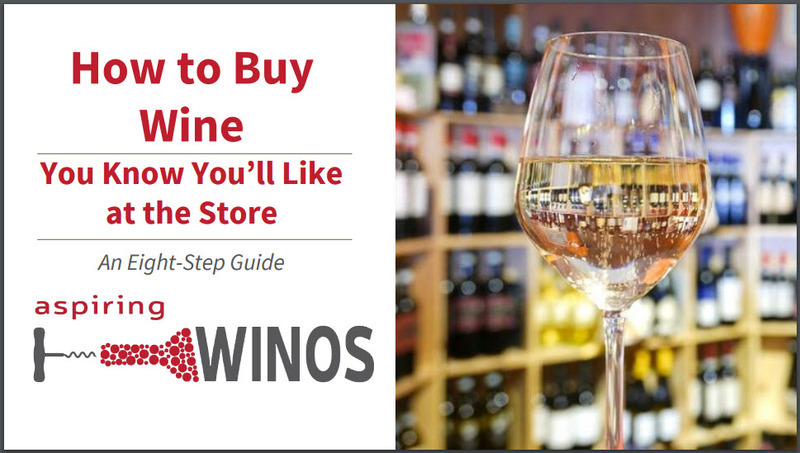 Great for bridal showers or get-togethers. This sweet jelly is easy to make and only takes three ingredients. Your guests will keep coming back for more. 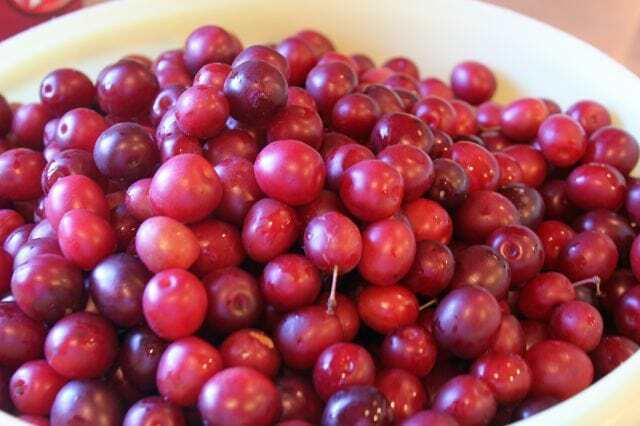 If you have never tasted a wild plum before, you have been missing out. 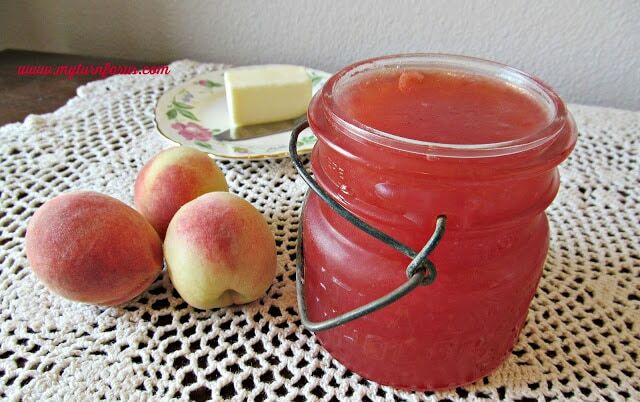 I don’t think there is anything that tastes better than fresh peach jelly or jam. It is sweet, and each bite leaves you begging for more. The coloring looks really nice on a cheese board too. 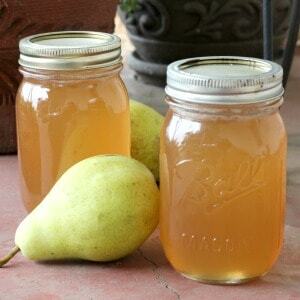 Pears are such a sweet and flavorful fruit that it’s no surprise that they can be turned into an incredible jelly. 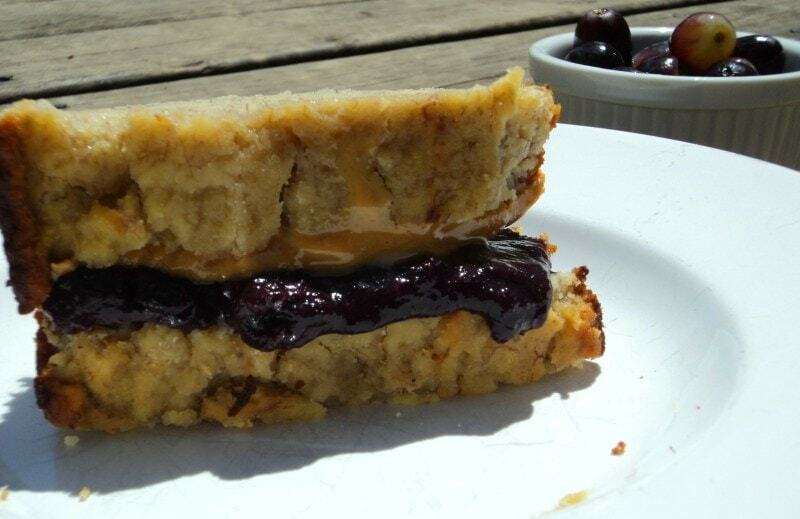 There is something that pairs perfectly with the sweetness of the jelly and the cheese. Yummy, strawberry jam! 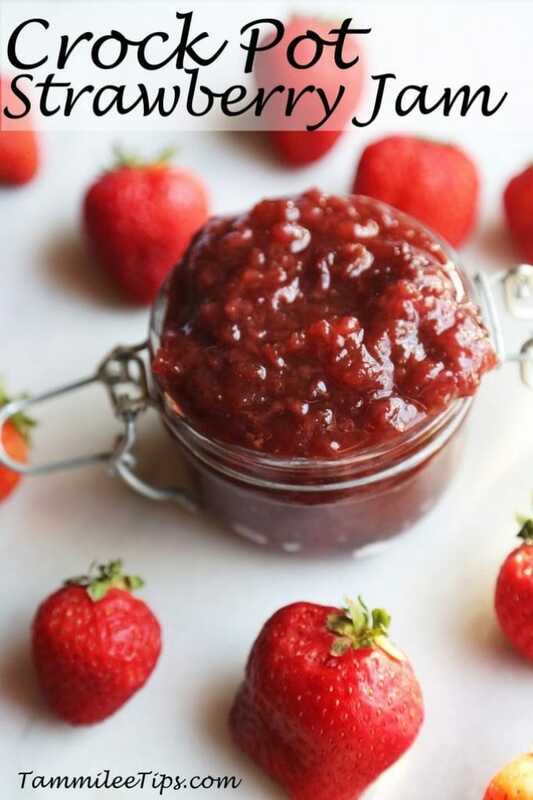 In my eyes, this jam gets bonus points because you can make it in your slow cooker. It is low maintenance, and the result is impressive. Not only does this have incredible flavors, but it also looks fantastic. 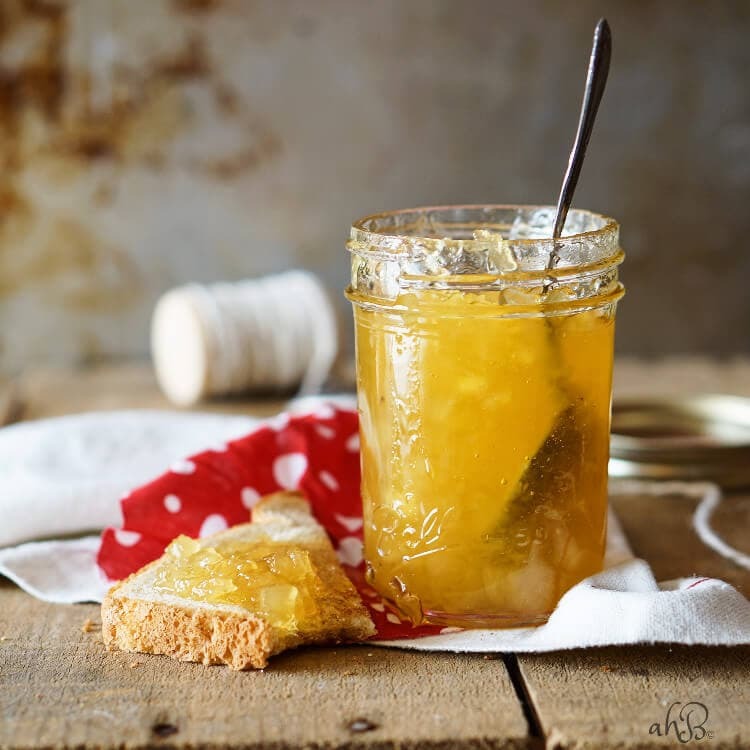 Your guests are going to gobble up every last drop of this unique and flavorful marmalade. 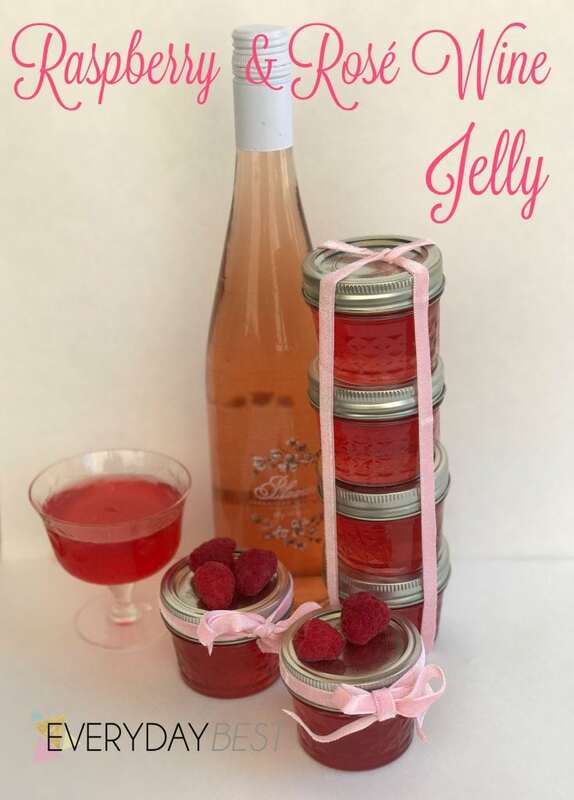 Dry Rose Wine, ripe raspberries, and sugar make the best jelly ever! Each bite leaves you yearning for the next. Plus, the coloring is gorgeous. 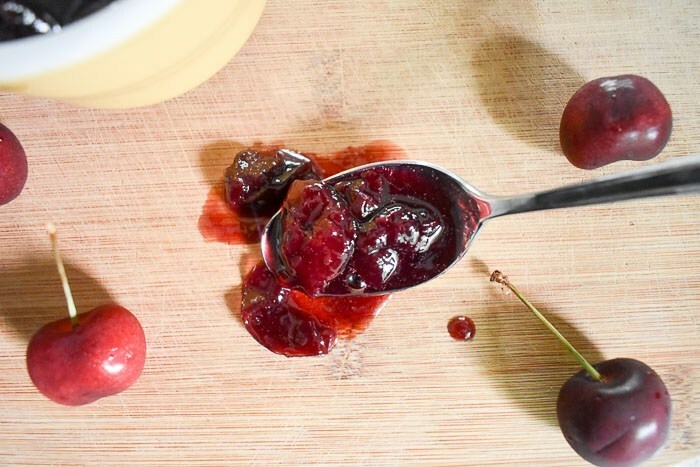 This jam is full of flavor and pairs well with cheese and crackers. One bite and you are going to fall in love with the spicy goodness! 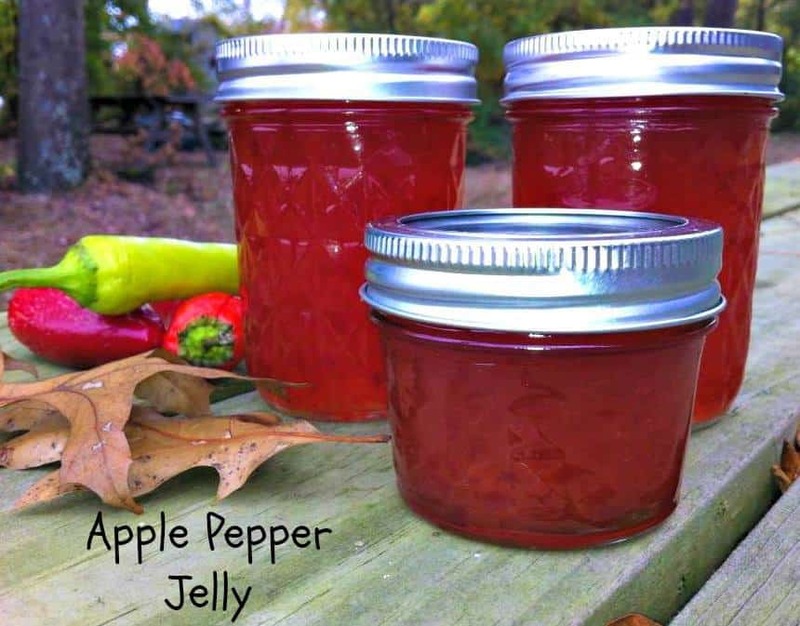 Add a little bit of sweet and spiciness to your cheese board with this apple pepper jelly. The combination is out of this world amazing! Practically effortless to make this pineapple jam. You only need two ingredients and approximately 20 minutes to throw this together. This is my kind of cooking! What is more stunning on a cheese board than that deep purple color of blueberries. You know from looking at it that you are in for a delicious treat! 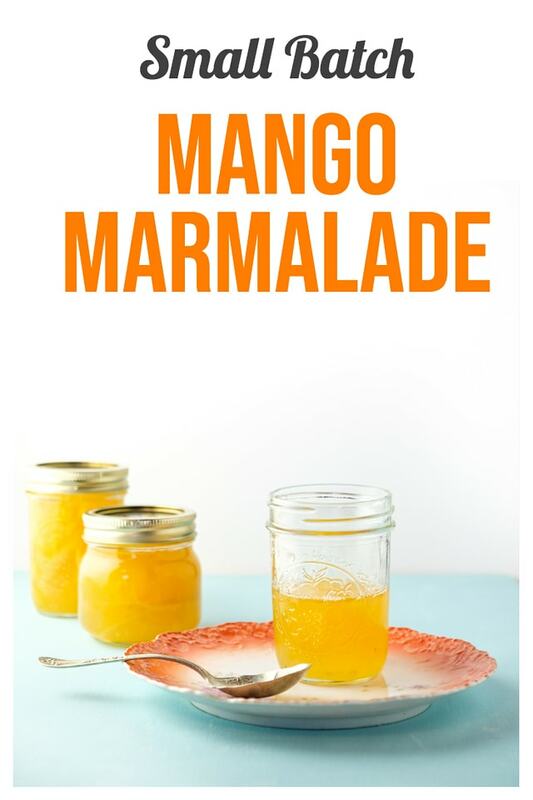 Just reading the title of this recipe it is clear that it is going to be amazing! 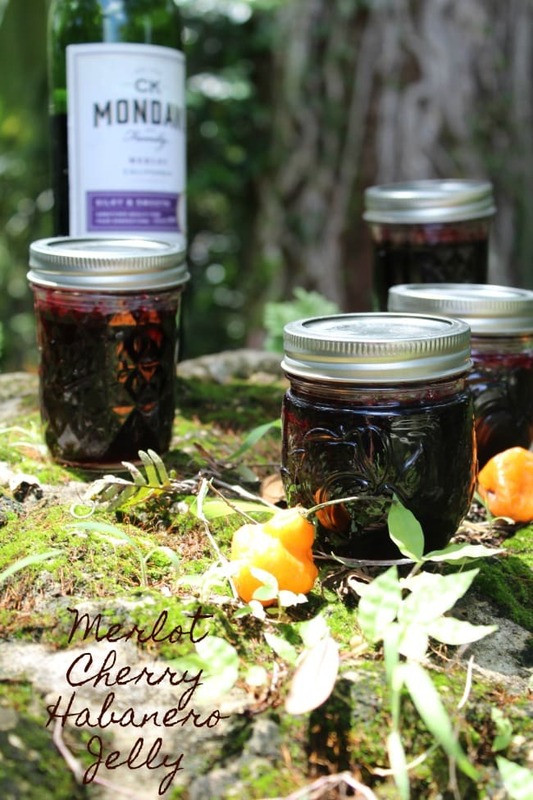 Cherries and Merlot in the same jelly are sweet and gorgeous. 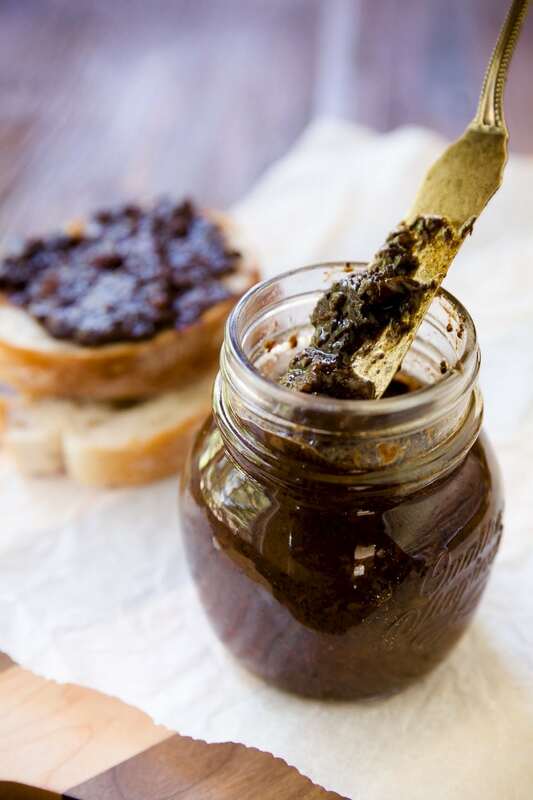 The flavors in this fig jam are beyond spectacular! 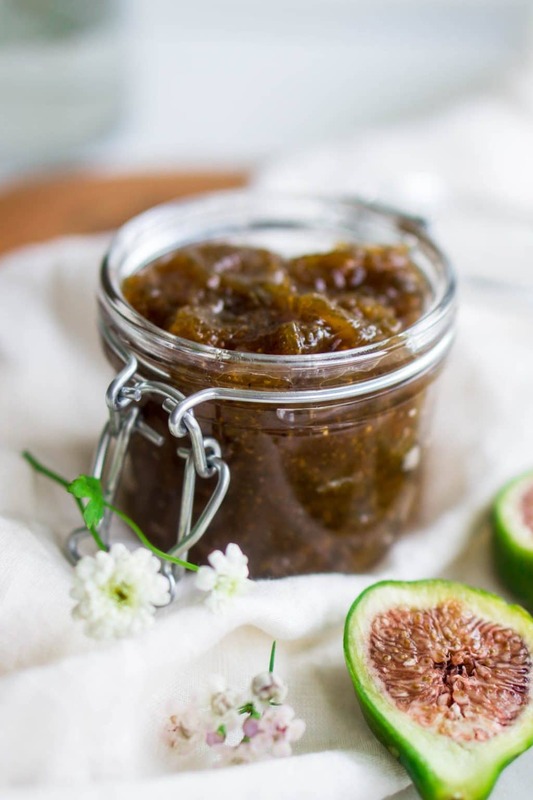 If you love anything with figs, then you are going to go crazy over this one. It is sweet and a wonderful asset to your cheese board. 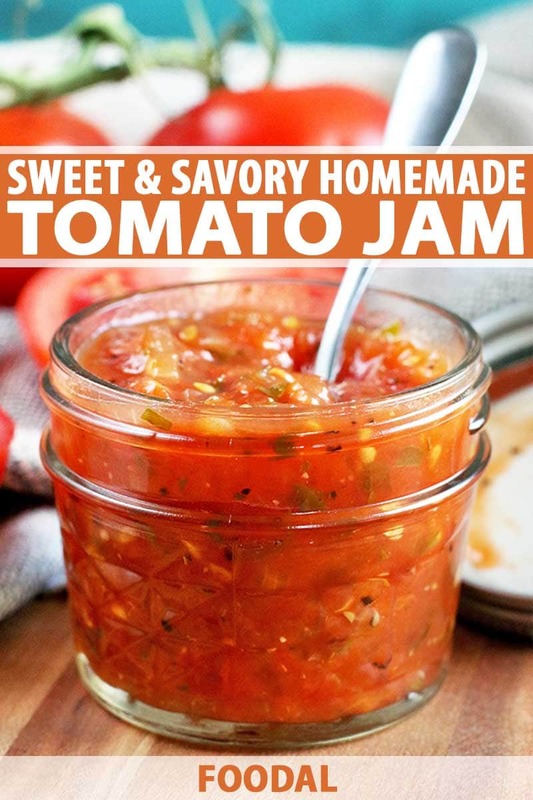 This jam is a little bit sweet and a little bit savory! 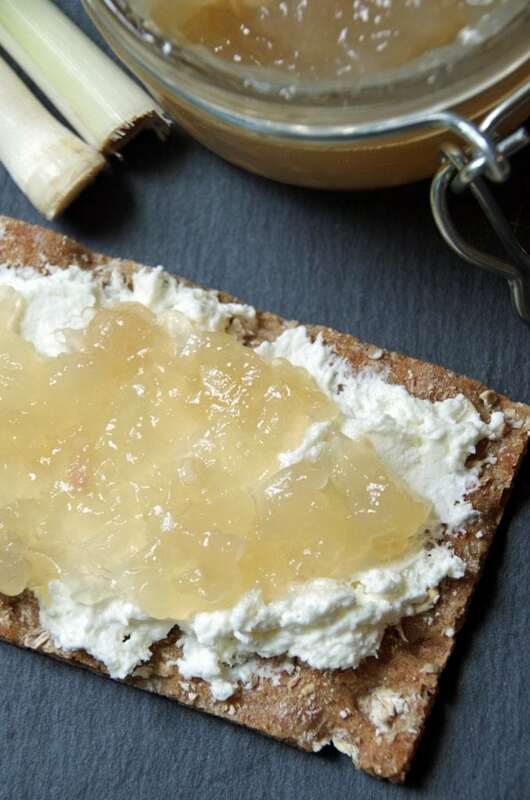 It is nice to add a savory jelly or jam to your cheese board, so you have some variety. This is a great recipe. 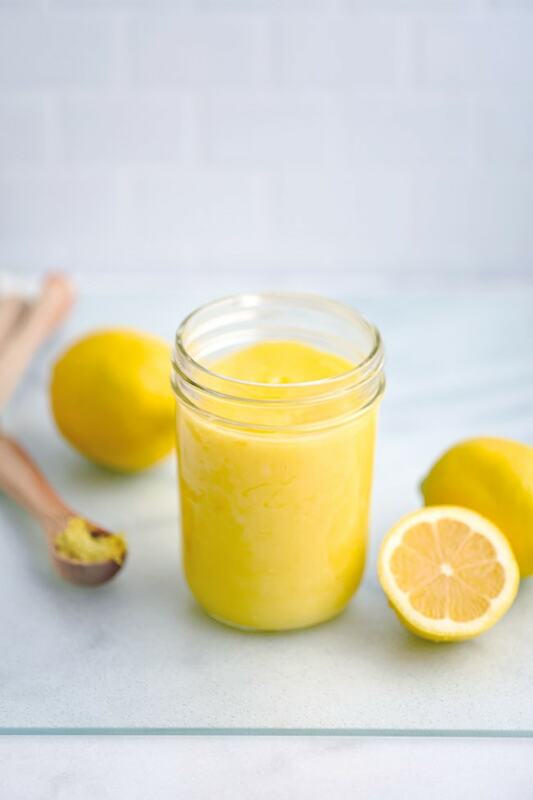 Adding something to the cheese board that is full of zesty lemon is a great idea. I love the look, and it is so flavorful. This is a recipe that can go with anything including a beautiful full cheese board. The flavors of chocolate and bacon and incredible. 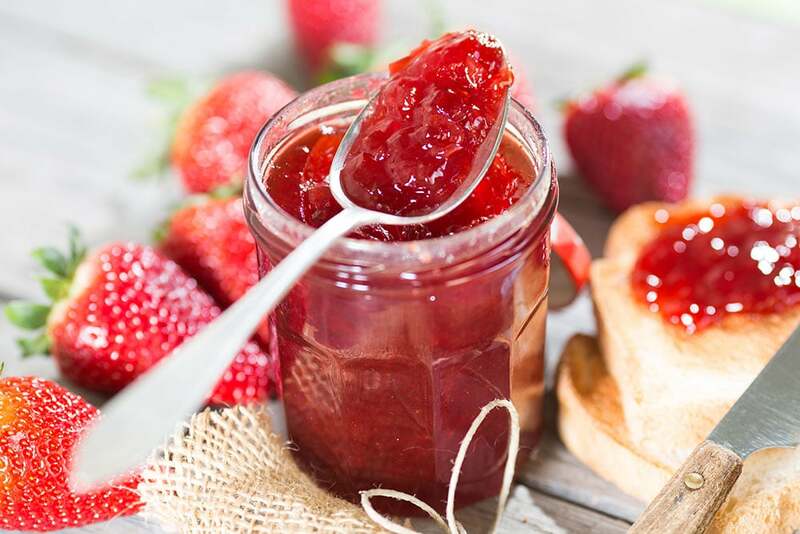 Peaches and strawberries are the stars of the show in this jam. It is sweet, and you can’t get enough. It pairs nicely with cheese too. 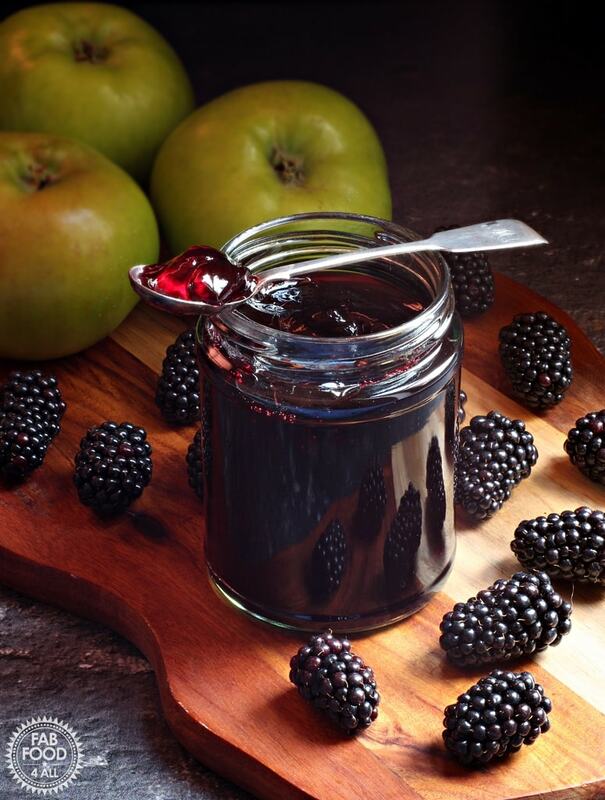 Once this blackberry & apple jelly hits your lips, you are going to be hooked. It is sweet, flavorful and terrific texture. This one is going to be a hit with your friends. 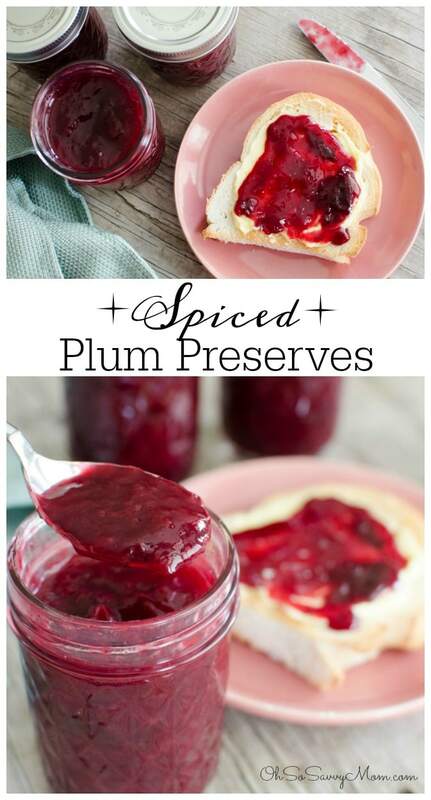 All you need is two ingredients and thirty minutes to make this sweet jam. This is one that you will remember for a long time. 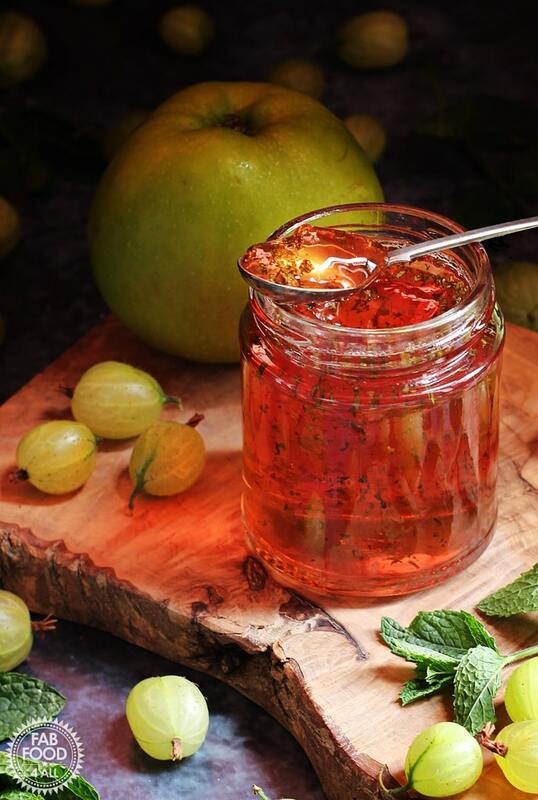 The coolness of the mint with the gooseberry and apple is legendary! Your guests are going to be begging you for the recipe. 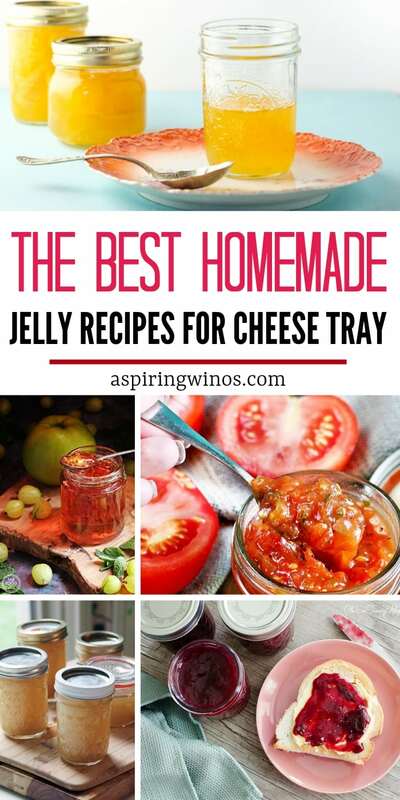 Finding the perfect jelly recipes for your cheese board is so much more comfortable with this list. Each one has something different to offer, so you might as well try them all. Your party is sure to be a blast, and the food is going to be a huge hit.